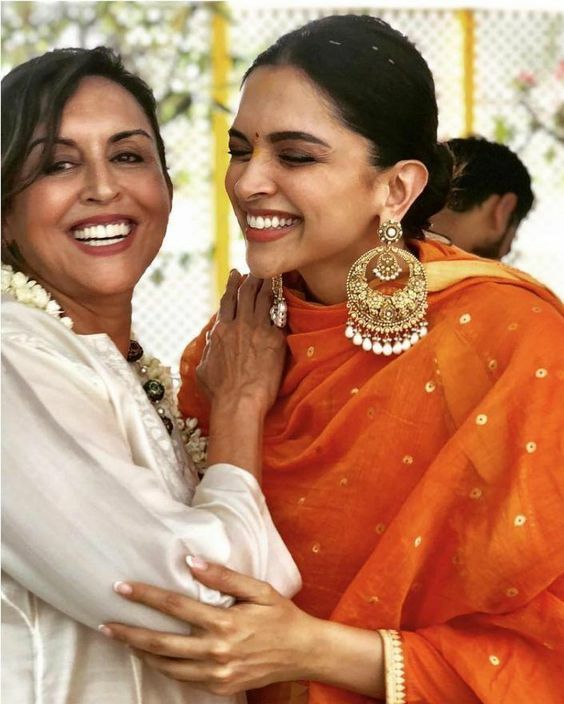 Deepika Padukone’s Guide to Wear Heavy Dangling Earrings - Wedding Affair var admin_url = "https://weddingaffair.co.in/wp-admin/"
Recently married our very own Bollywood diva Deepika Padukone never fails to give us motivation and inspiration. Her latest statement jewellery is winning our heart. Let us show you her heavy dangling earrings that are spreading its charm in the air. 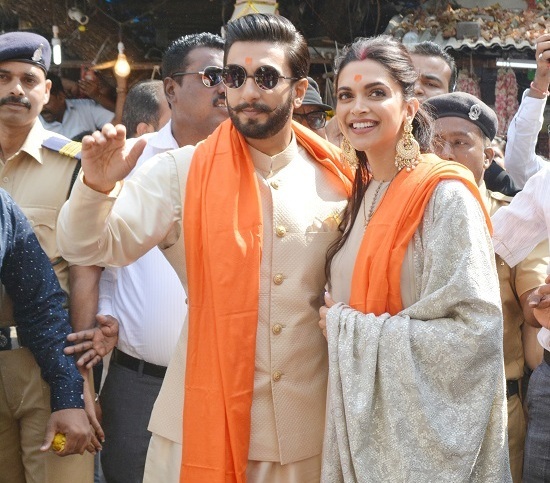 Remember the time when Deepika Padukone wore simple orange suit by Sabyasachi Mukherjee? 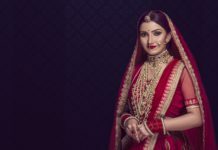 Well, that simple look was enhanced by her piece of jewellery that she wore in her pre-wedding rituals. 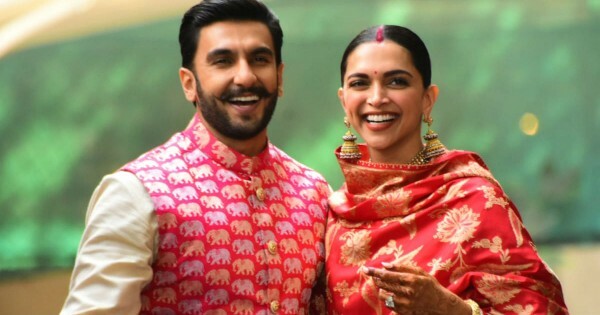 We’d waited really long to get the glimpse of wedding pictures of DeepVeer. But that wait was worth the result. 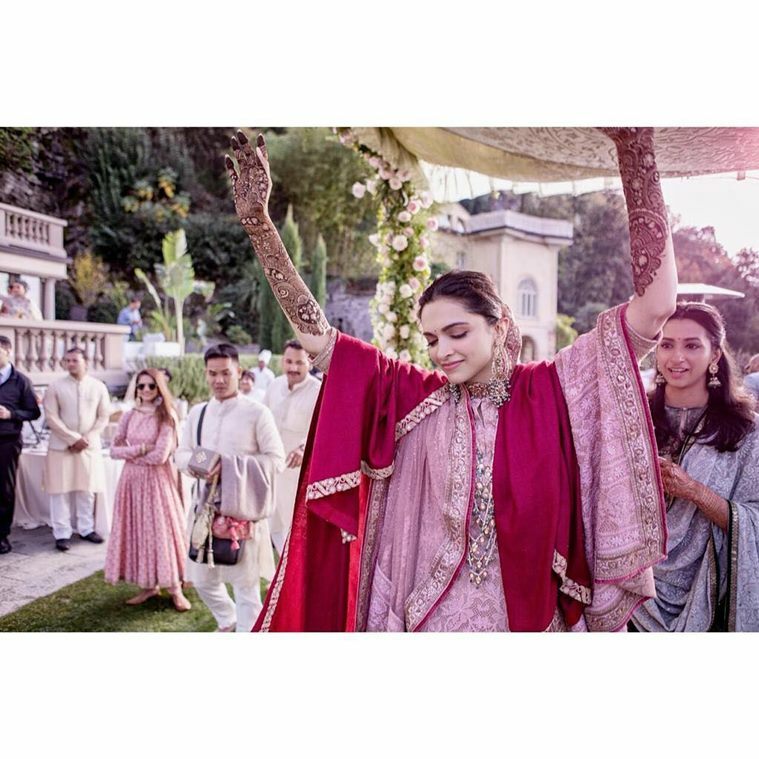 The look of Deepika in her Mehendi Ceremony won our heart. 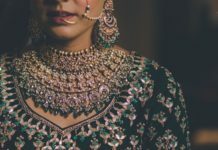 Her jewellery and attire were amazing and in that ceremony she again wore heavy dangling earrings. The look of Deepika when she was coming back to India from Italy was wonderful. At that time also she was wearing heavy dangling jewellery which ultimately making us fall in love with her looks. 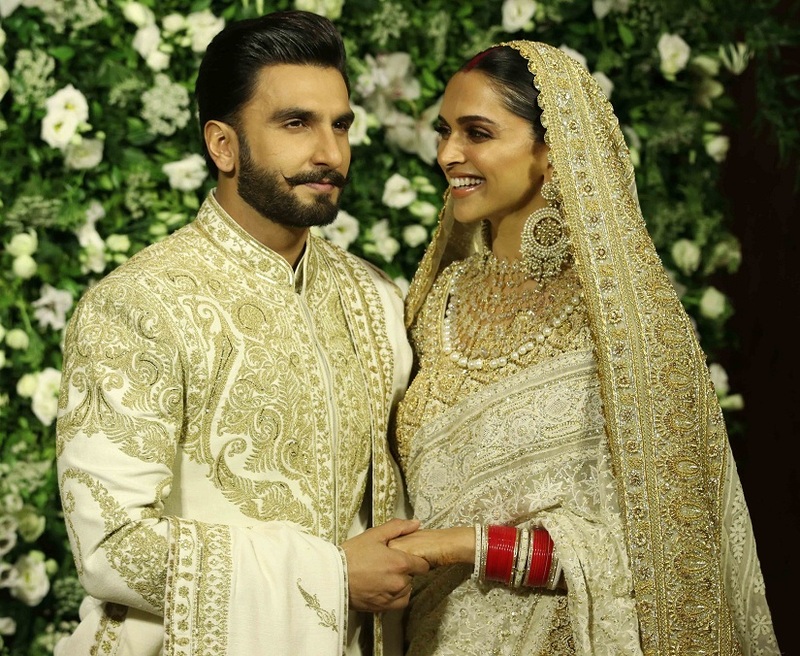 Deepika Padukone and Ranveer Singh hosted their second reception party in Mumbai which was full of Bollywood stars and other famous personality. Deepika’s signature earring’s style again can be seen at the party. She was wearing matching white earrings with her Abu Jani and Sandeep Khosla’s apparel. During her visit to Siddhivinayak Temple in Mumbai her look was simple which she carried with yet again heavy earrings and mangalsutra. Deepika Padukone always giving us goals to follow and this time its heavy dangling jewellery. No matter whether they are heavy or not, but what matter here is these earrings are best to wear at least once. 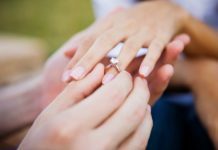 They can complete your whole clothing and makes the simple look worth a million bucks.